Television animation has come a long way since the golden age of Bugs and Woody. There has been a recent explosion of production companies and animation studios working around the world, cranking out quality cartoons for a thriving, healthy market. All these cartoons need music and if you’re the composer who gets the call, there are a few things you need to know. 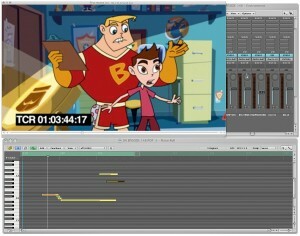 Composing for a cartoon series has its own unique set of challenges that differentiate it from live-action scoring. 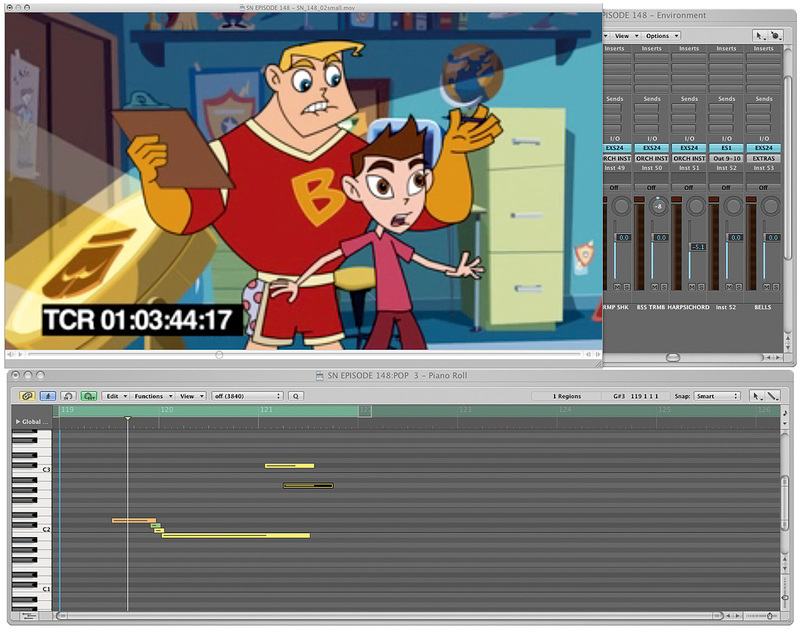 Having just wrapped up scoring 52 episodes of a new series called SuperNormal, I’d like to take you through the process so that you’ll know what to expect and how to avoid the potential pitfalls that are common when writing music for a cartoon. Check out the full article on cartoon composing here.